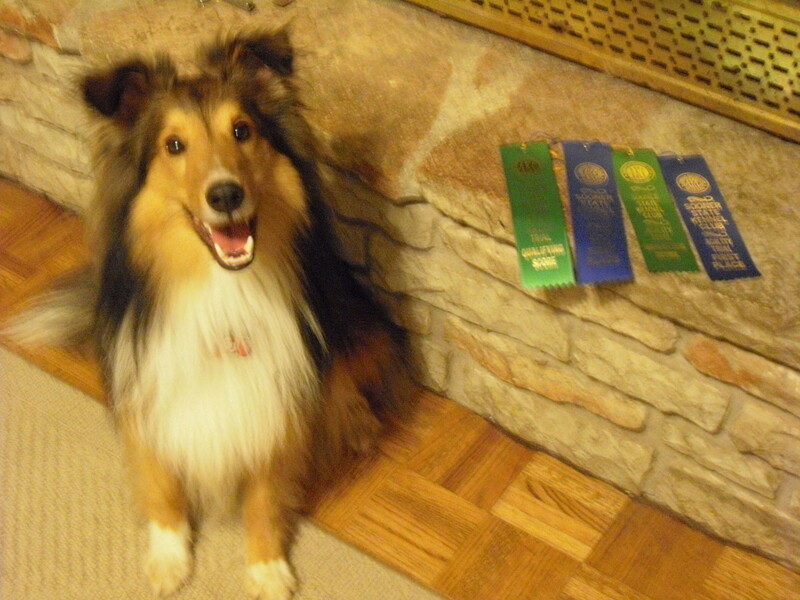 Visit Agilitymach's article on "What is Dog Agility? 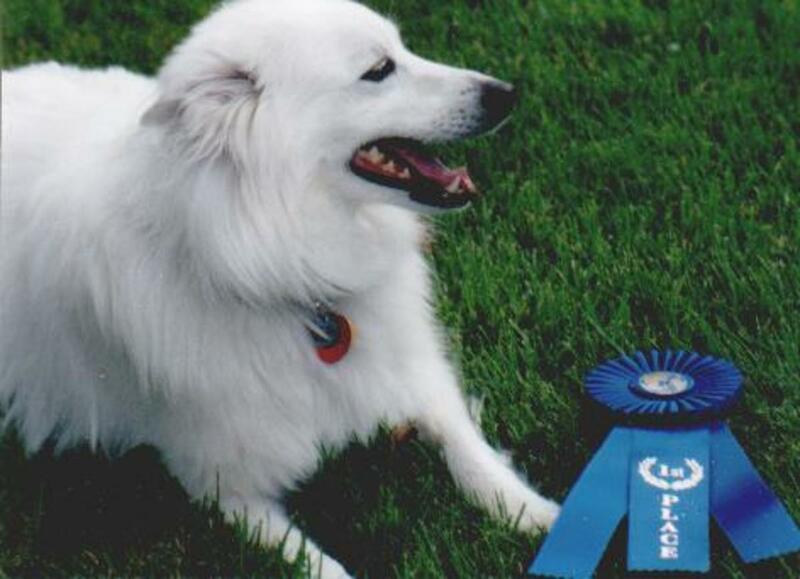 : Information for the First Time Agility Spectator" to learn about agility. 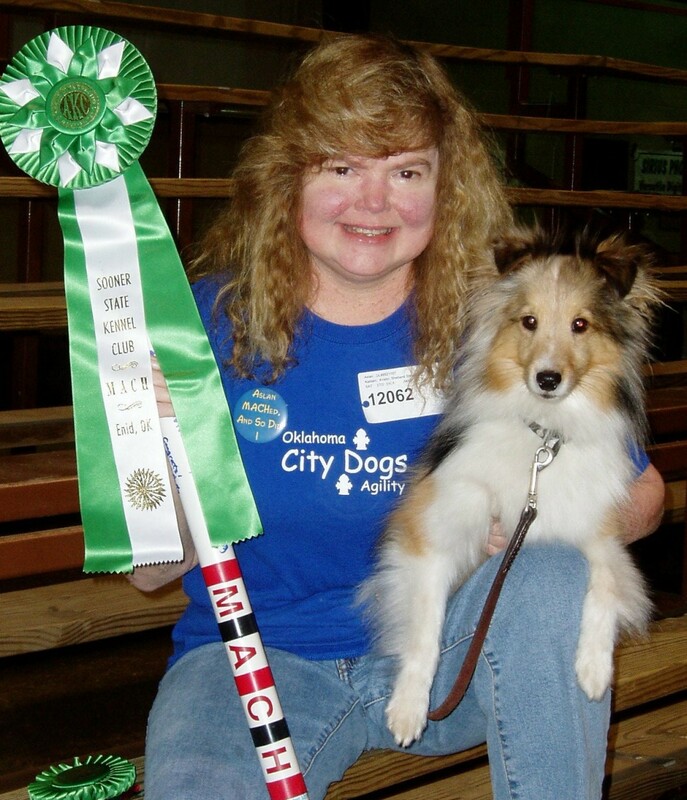 Looking back on my 11-year-old sheltie's agility history, I can easily point to several places where a new handling technique or a different training method made a huge impact on our ring performance. Those milestones in knowledge were turning points in our career. I can actually go back in Aslan's record book and see tangible, positive numeric changes in statistics such as yards-per-second, the number of blown contacts, or the number of bars knocked and see how these turning points helped our teamwork. One of the biggest of these revelations for me was when Aslan was in his third year of competition. We had hit a wall in our qualifying (Q) rate, and try as we might, we could not get above a 50 percent Q rate. (A "Q rate" is the percent your dog qualifies - or passes - an agility course.) Changes in handling, better timing, more practice...none of it was helping raise our Q percentage. Then I ran across a series of articles in "Clean Run" magazine by Lanny Bassham on mental control and the agility competitor. These articles clarified for me what was keeping us from a higher Q rate, and the problem was simple. I was not a born athlete, and I came into athletics late in life. I had not needed to work on a mental game before, and I had no idea how to go about building one. Bassham's articles helped me begin to understand exactly how important the mental game is in agility. After beginning to implement his concepts, I watched our Q rate increase from 50 percent to 80 percent. Everyone has heard that golf is a mental game. Even those that don't follow the sport religiously hear that golf's big names go through major cycles in their sport. They have times of greatness and times of very poor play, and we have all heard these peaks and valleys are caused by the difficult mental aspect of the sport. 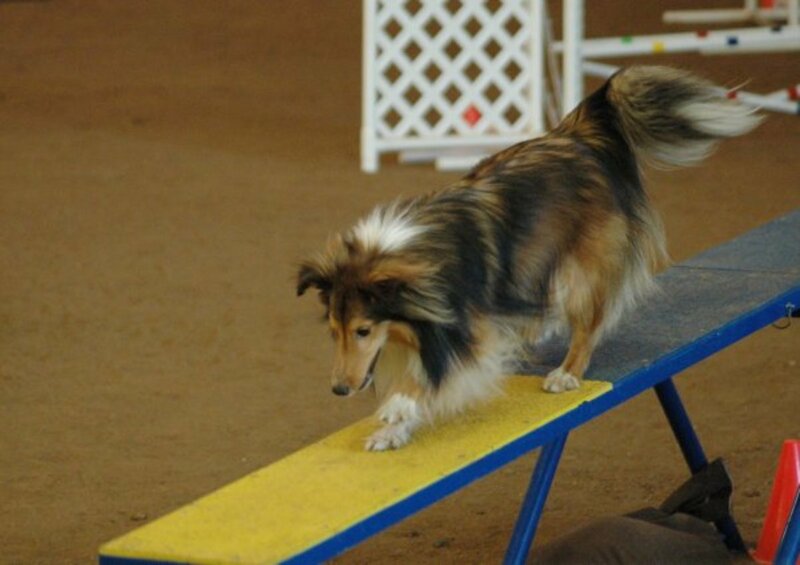 What the average dog agility competitor doesn't grasp is that agility's millisecond timing necessary for a handler to maneuver the dog around a tight agility course requires strong focus, a clear understanding of the team's goals and a positive attitude. Any holes in the mental game will transfer into mistakes in the ring. Agility is like golf, and a strong mental game is a must. One of the biggest problems I see in the mental aspect of agility is a lack of understanding between "goals" and "dreams." I often see heavy hitting competitors and instructors in agility mislabeling "dreams" as "goals" and vice versa. 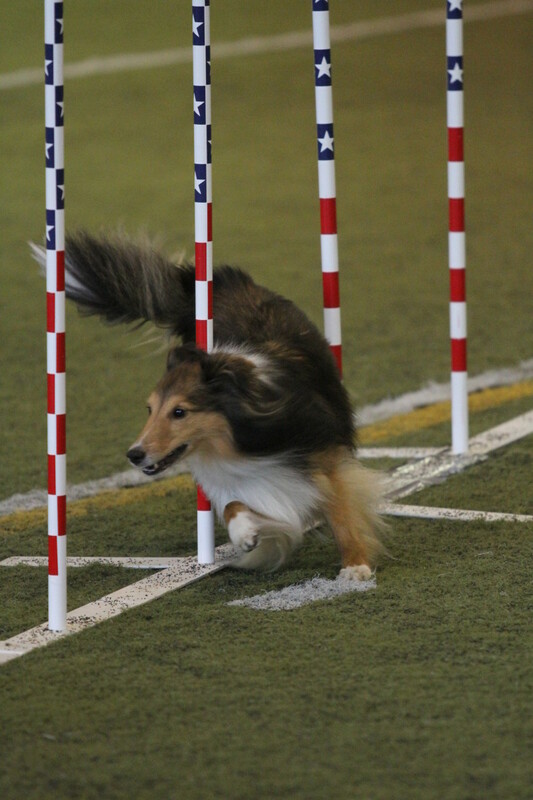 It is very, very important for the agility competitor to have a solid grasp of the difference between the two concepts, or a heavy feeling of failure will begin to impede the team. In addition, goals cannot be properly set and maintained if the definition of the word is not first completely understood. Let's get into the nitty-gritty of "goals" and "dreams," and learn why their difference is important in agility and other dog sports. 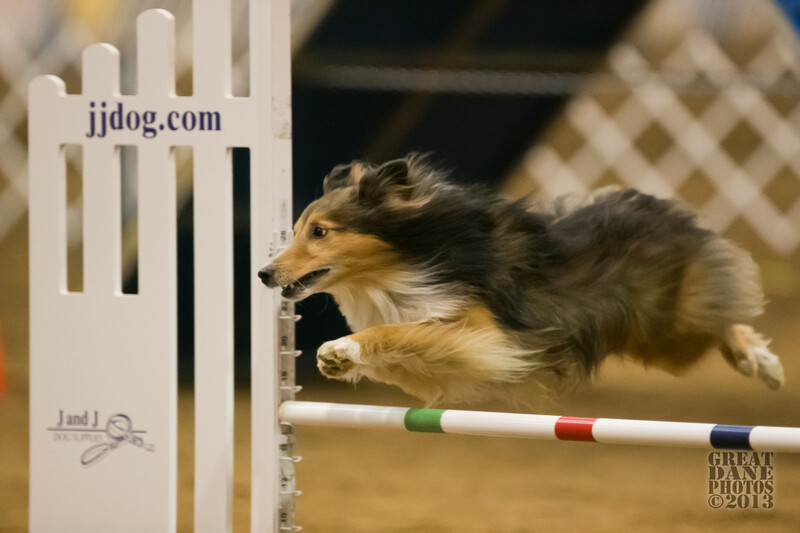 While this article discusses dog agility, the definitions of goals and dreams and the concepts of goal setting can be transferred to any dog sport such as flyball, obedience, Rally, field, disc dog, dock dogs and more. If I had a dime for every time I've heard someone improperly use the word "goals" for "dreams," I'd be awfully rich. Statements like "I set the goal of earning our Masters title this year," or "My goal is to qualify for Nationals this year" are all too common and also wrong. To put it at its simplest, goals include variables over which you have control. Dreams include variables over which you do not have control. Goals equal control. Dreams equal lack of control. 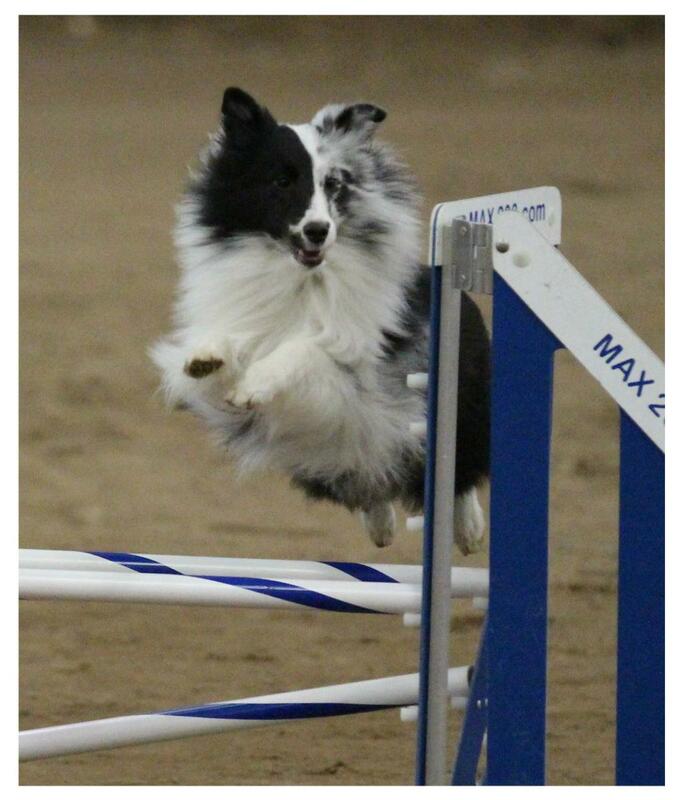 For instance, a competitor saying, "My goal today is for Fido to keep all of his jump bars up" is actually not a goal. It's a dream. A goal means that the competitor has absolute control of whether Fido keeps his bars up or not. In this instance, the competitor does not have complete control over those bars. A dog may drop a bar because he slips. He may drop a bar because he is jumping in extension rather than collection regardless of turning cues by the handler. He may drop a bar because he gets distracted by a camera flash mid-jump. He may drop a bar for any number of variables outside of the handler's control. You may ask yourself, "So what? Why does it matter that a goal be under the control of the handler?" If a person sets a goal, they are also setting themselves up for potential failure. If I set a goal that my dog isn't going to drop any bars on an agility run and then my dog slips and knocks a bar, I will feel as if I failed to meet my goal. Too many of these failures will begin to play negatively against my mental game. Part of a healthy mental game is staying positive, yet how can a person stay positive when goal after goal is "failed." A better option is to understand that goals are only those things a person has control over. It would be better to say, "My goal for this run is to give my dog timely verbal cues, so that I'm not giving him information while he's in the air that will possibly cause his feet to come down and a bar to fall." This statement is a goal. The handler has control over whether the verbal cues are timely or not. The statement "My goal today is for Fido to keep all of his jump bars up" is outside of the handler's control. It is too vague and allows for variables the handler cannot control. This would be a dream not a goal. There is no failure in not achieving a dream. Just attempting with all one's strength to reach a dream is success. You cannot fail a dream. However, there can be failure when attempting to reach a properly defined goal. So what does a handler do if they have a properly defined goal that they fail to achieve? They try again. Perhaps they might lessen the goal to something more within their grasp. 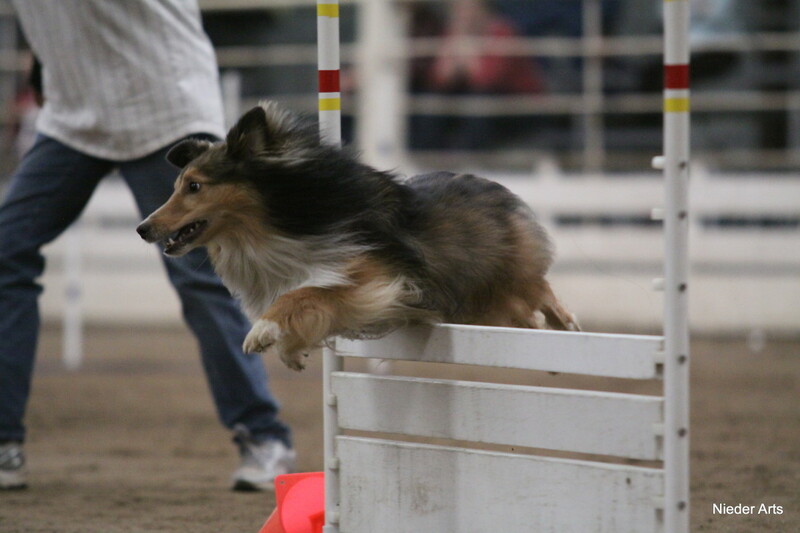 Let's say a handler has the goal of giving timely cues to their dog to help the jump bars stay up in an entire run, but fails to meet that goal as the handler gives late cues toward the end of their run. The handler may then decide change the goal to "I will give my dog timely cues for the first three jumps to help keep jump bars up on those three jumps." After reaching success with the first three jumps, the handler can add on more jumps - say five - to the next goal. 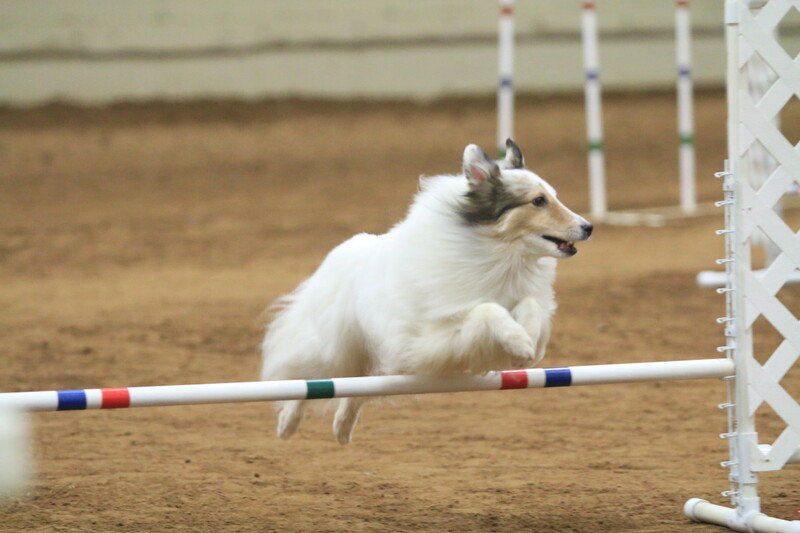 Eventually, the handler can focus on all the jumps in the agility run with the goal of giving timely cues to the dog to assist the dog in keeping the bars up. If the dog knocks a bar because it slips, takes off early, gets distracted by the other ring or any other variable, the handler can still achieve success if she concentrates on the specified goal of giving timely cues to the dog. That is the goal. The dream is that the dog will keep all the bars up which includes variables outside of the handler's control. If at the end of the run, the handler has given timely cues BUT a bar was knocked because the dog slipped, the handler can still celebrate success of a true goal that was achieved. Much has been written in agility about setting goals, but a lot of what is written does not take into account what the true definition of "goal" is. Before setting goals, take time to practice writing goals for yourself. Write them down and then examine them. Are all the variables for that goal within your control, or have you written a goal that is really a "dream." Learn how to write TRUE goal statements. The quiz to the right will help you think through some goal vs. dream statements. Take it for practice, and then write some true goals for your team. If you have the dream of qualifying for Nationals, then you need to write down "goals" that will push you toward that end, knowing fully that variables exist that could keep you from reaching the dream. You could get injured. Your dog could get injured. You could run into financial issues that keep you from entering shows. The list is endless. Instead, set goals that will help you in mini-steps reach the dream of qualifying for Nationals. Be sure to make your goals as detailed as possible. One goal statement might be: "I will take my lunch to work each day and save the money eating out for trial entries." This will give you extra money you can put toward more trial entries and thus more chances to qualify for Nationals. Another mini-goal to reach your Nationals dream might be: "I will work on team-building and focus exercises with my dog at the ring gate rather than talking with friends." Another might be: "I will turn and RUN when executing the wrap in this course rather than waiting for my dog to wrap before I move." Another might be: "I will give my dog the turning cues for the three rear crosses on this course in a timely manner including deceleration, lateral motion, shoulder motion, hand signal cues and voice." All of these goals are within the control of the handler. The success and failure of the goals is on her. All of these mini-goals will add up to help your team's Q rate improve, which in the end will help your team reach the dream of making Nationals. Every team will need specific goals to reach their dreams based on the individual team's strengths and weaknesses. Do be realistic when setting goals. If you aren't fully capable of executing timely cues for rear crosses in practice, don't set that as a goal for yourself at a trial. You will be setting yourself up for failure, which then will erode your confidence. Give yourself goals that are reachable, yet will stretch your envelope of comfort just a bit. 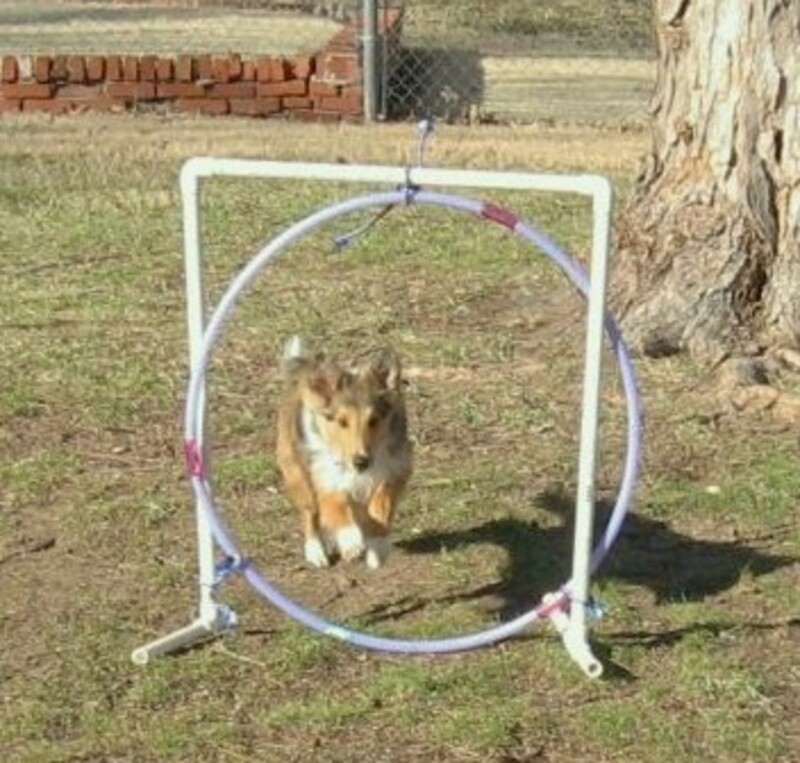 When I was new to the sport of agility, my goals were tiny. "I will throw a front cross after jump number four." I wouldn't say I would throw a well-timed front cross, just that I would have the guts to put in that front cross. This allowed me to push myself by forcing myself to do a front cross when I was afraid of fronts, but without forcing myself into failure by making my goal that I would execute the perfect front cross. I was pushing my envelope of comfort and yet setting realistic goals. If you struggle to write realistic goals, talk with your friends and instructor(s). Have them help you figure out a few goals that you can begin to implement. Remember to make your goals detailed and in small steps. Goals help your team grow. A good goal makes you stretch yourself to reach just slightly beyond where you currently stand. Over time, your goals will increase in difficulty until you can look back and see the vast improvement your team has made. Don't think that because dreams are out of your control that you shouldn't have them. You MUST dream in order to set true goals. What are your agility dreams? 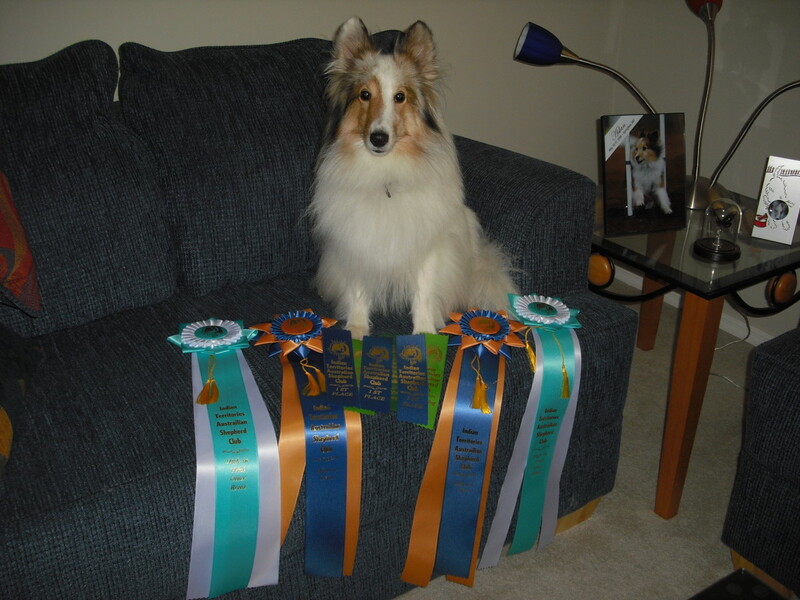 Is your dream to get a Novice/Starter title on your dog? Do you dream of a Masters title? Do you dream of a MACH, ADCH or other Championship title? Do you dream of attending a local competition? How about Nationals? How about Worlds? 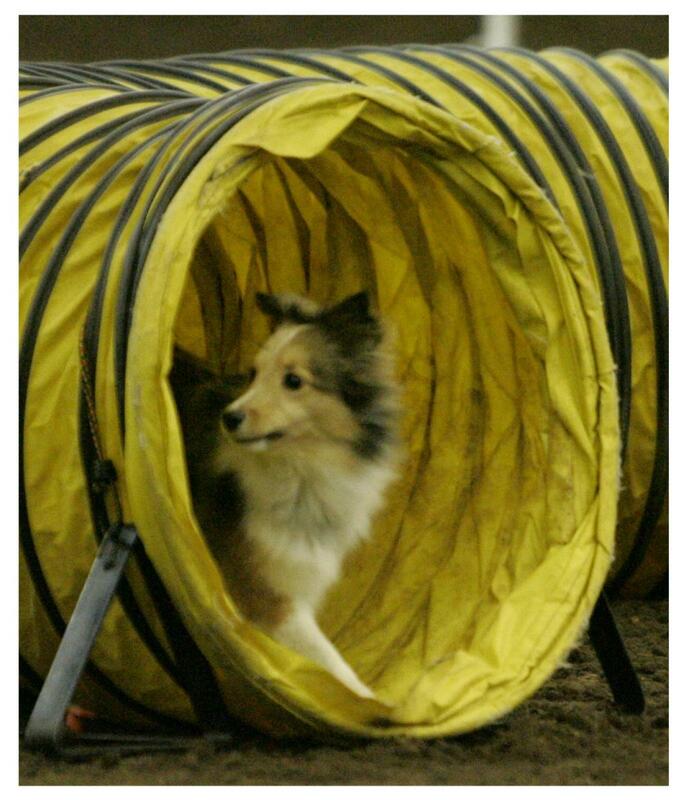 Perhaps you just dream of playing agility safely in your agility instructor's school? No dream is better than another, and everyone has different dreams. But do take the time to sit back and dream. When you have those dreams in your mind, you can begin to set the detailed goals you need to help you reach those dreams. Remember, you cannot fail a dream. Let's say your dream is to get a Masters title on your dog within the year, but a teeter collapses when your dog is performing it. After that, you dog will not go near a teeter again without extreme fear for two years. You have not failed the dream. Your dog has not failed the dream. A variable outside your control occurred, and bad luck struck. That is all. 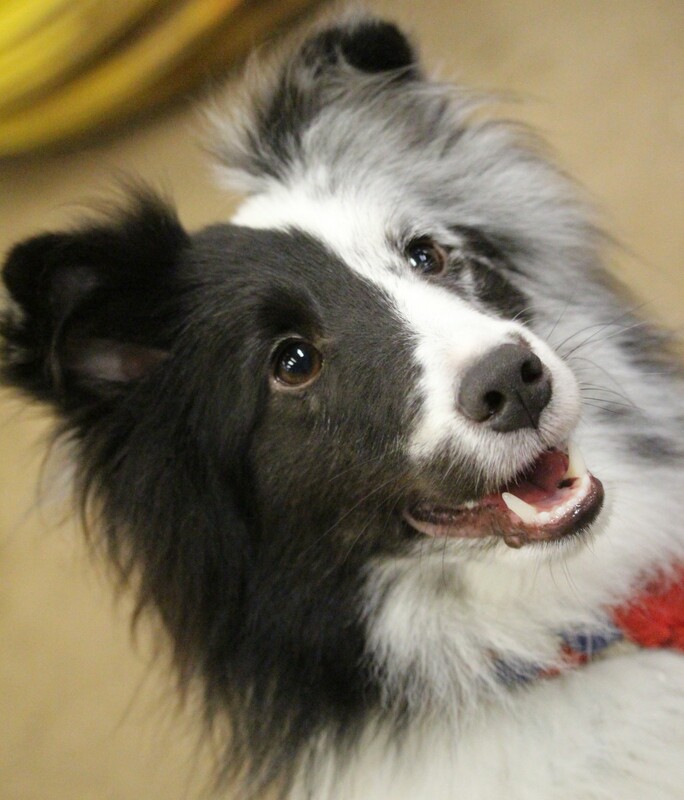 You can continue your agility journey with new goals concentrating on teeter training and supporting your dog in the ring when she is ready to return. But you can return without the specter of FAILURE looming over your head and affecting your confidence and self esteem. This is why any person involved in competitive dog sports needs to understand the difference between goals and dreams. More confidence in the ring will immediately translate to a higher Q rate. A more confident handler will also translate to a more confident, happier furry agility partner. If your dream did not come true, hold your head high. Your team is not a failure. So many before you dared not even dream. And you cannot fail a dream. I agree THX. Rethinking the definition of goal can be applied to other sports, business, education and a million other endeavors. :) Thanks for dropping by! A terrific little piece. Never gave the idea of a "goal" much thought, but you did a superb job of explaining it. And quite frankly it's a motivational idea that need have nothing to do with agility training -- though clearly it's crucial to that! And pretty as a picture with all those ribbons.